Each time we upgrade the Smart Podcast Player, we send out a notification email. 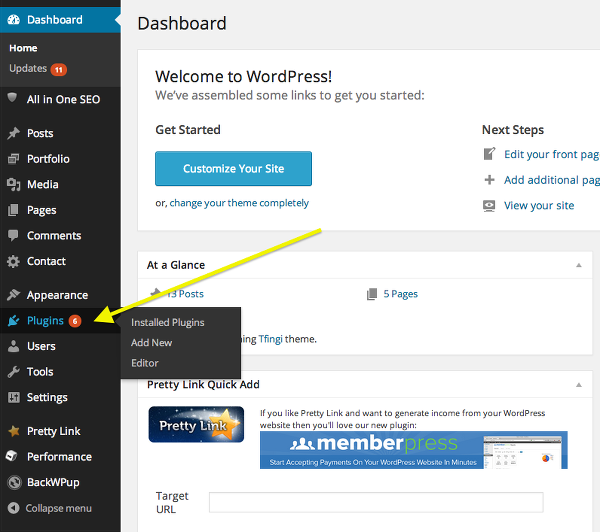 To prompt your site to check for an upgrade, follow the steps in this article: How do I upgrade my plugin? 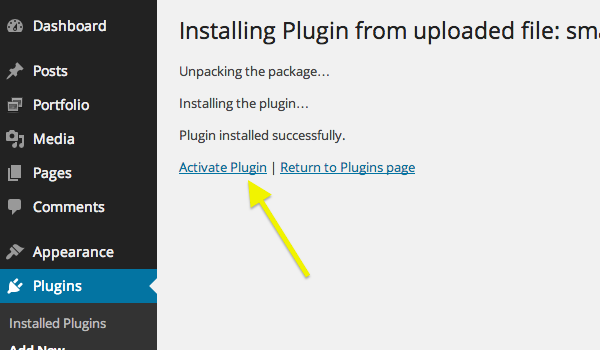 After following these steps, if you do not see the upgrade notification in your plugins panel, email us. We’ll send you the zip file so that you can manually upgrade. After you receive that file, follow these steps. Find the Smart Podcast Player in your list of plugins. 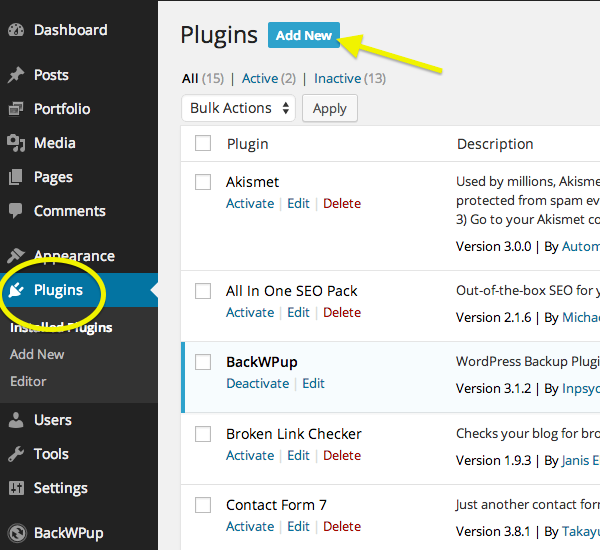 In Plugins, click Add New. Click Choose File to select the zip file containing the updated version of the SPP plugin. You're done! Your license and/or SoundCloud consumer key, as applicable, will automatically add back in to Settings.